The Jetpack 890L is a Global Ready 4G LTE Mobile Hotspot. 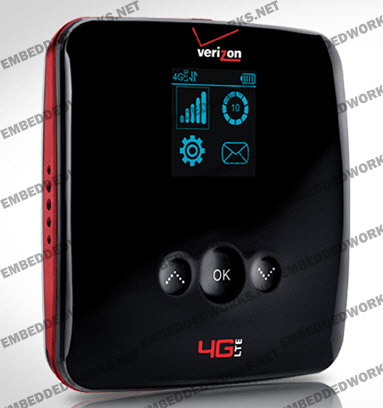 Harnessingthe power of the Verizon Wireless 4G LTE network, the Jetpack allowscustomers to share blazing fast internet connectivity with up to 10Wi-Fi-enabled devices. The compact Jetpack comes equipped with anOLED screen and interactive keypad to help manage connections andsettings and to display data usage alerts. Consumers andinternational business travelers alike can enjoy Web access in morethan 205 countries, including more than 125 with 3G speeds, on theirWi-Fi-enabled devices using the Jetpack to watch movies, listen tomusic and conduct business.